Top floor condo in the quiet and conveniently located Grove at Appeldoorn. Nothing needed to move right in to this meticulously maintained home in like-new condition. 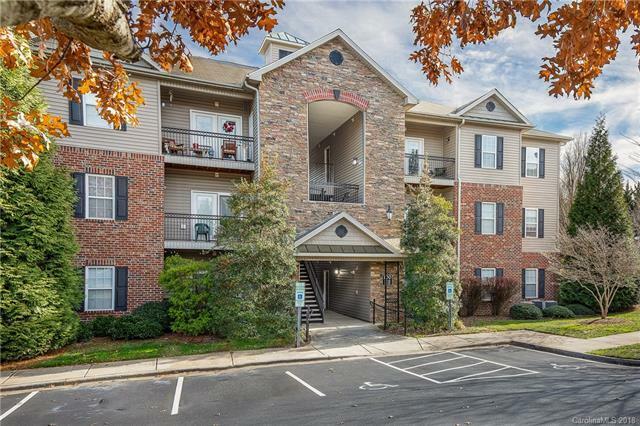 Enjoy the convenience of this fantastic location just minutes to historic Biltmore Village, downtown Asheville and I-40. Features include crown molding, 9 foot ceilings, an open flowing floor plan and great natural light. Living area opens up to the outdoors via a large light filled balcony. Relax in your spacious master suite that has its own connected master bath and walk-in-closet. Youll love the community picnic area, friendly environment and low maintenance living. See brochure for details.